CHAMPS, Malaysia's household well-known child health supplement brand, always believes in nurturing champions since young. 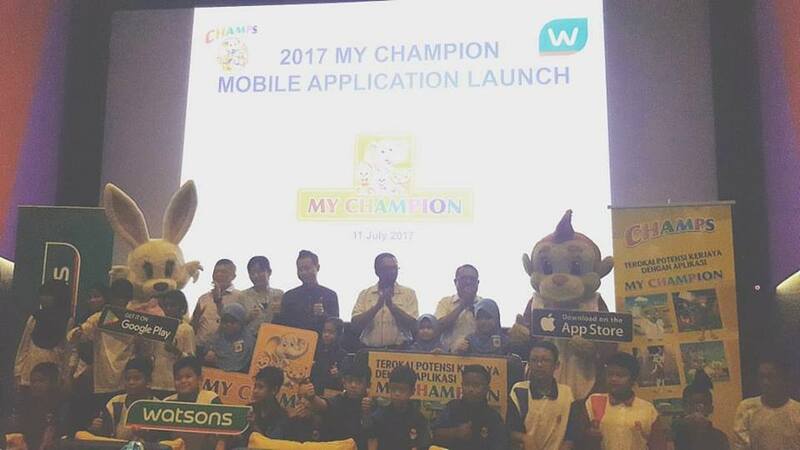 CHAMPS and Watsons MAlaysia partner to unleash child's potential with the launch MYCHAMPION mobile application. 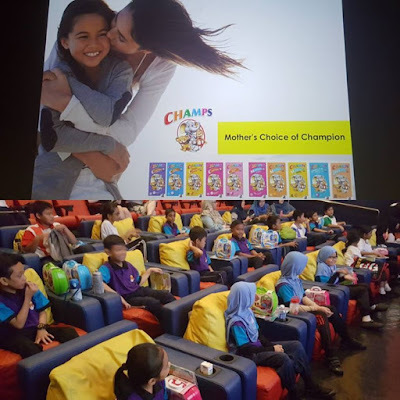 The brand's statement "Mothers' choice for champions" leads the initiative to provide the best in developing children's growth mentally and physically from product offers to marketing activities. 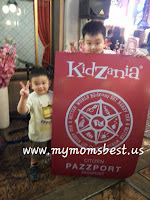 Being a mom I would wonder what is my sons' occupations as they never tell me before. With this fun MYCHAMPION mobile app, will give them chance to explore and learn about different job scopes. 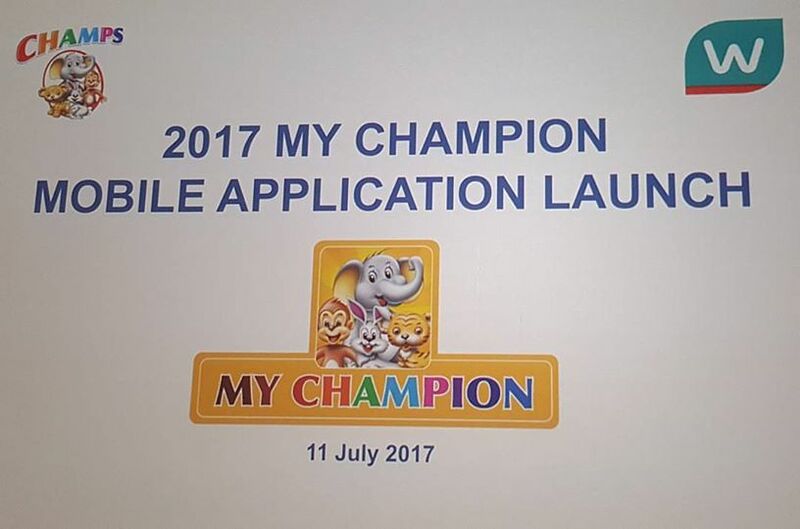 In line with the Ministry of Education Malaysia's vision, which is upload quality education system that develops individuals to their full potential and fulfills the aspiration of the nation, CHAMPS has proudly launched the first localized and educational mobile application - MYCHAMPION. 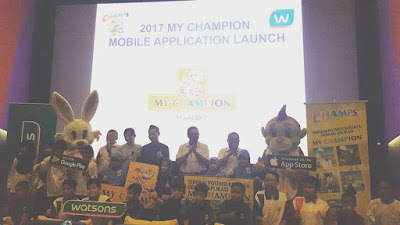 My Champion mobile application is available in English and Bahasa Malaysia that caters for children between 7 to 12 years old. 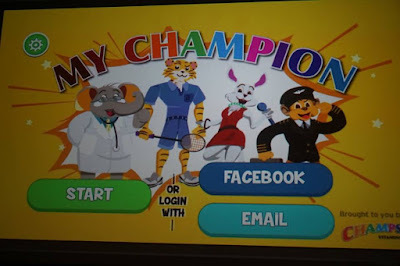 It is an educational yet fun tool to help children to understand and explore their ambitions through the digital platform. It is completely free for download since 1st May 2017 in Apple Store and Google Play. 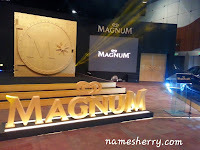 The launched was held at MBO Cinema at The Starling Mall. 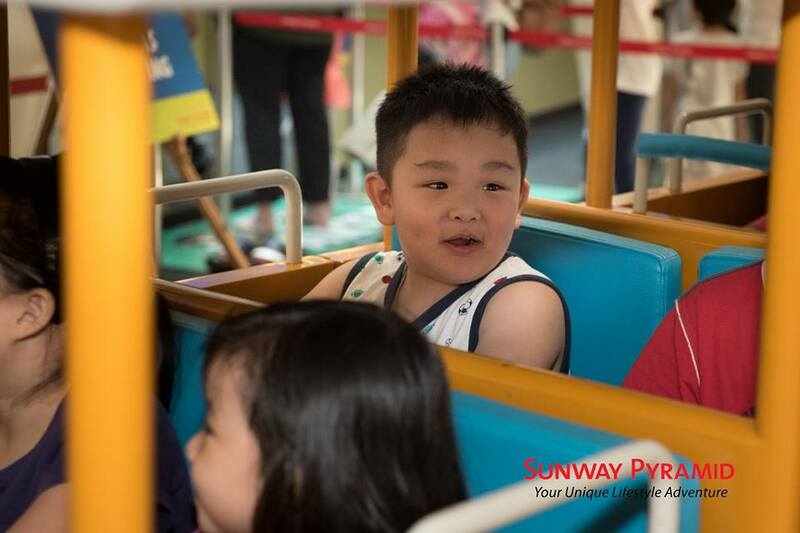 Students from SK Kampung Jaya are being invited to the launch together with their teachers. They are being treat The Spiderman movie after the launch. At the launch, present En. Shamsul Idham Ahad, General Manager of OCT Business, CCM Pharmaceuticals Sdn Bhd, Mr. Billy Urudra, Chief Commercial Officer of CCM Pharmaceuticals Sdn Bhd, Ms, Caryn Loh, General Manager (Country Head) of Watsons Malaysia, Watsons Management teams, CCMS members, media and bloggers, students with teachers from SK Kampung Jaya. 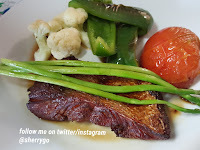 Celebrity, Pilot and Chef. Here's where children get the chance to explore and learn about the different occupations in 5 various scopes. 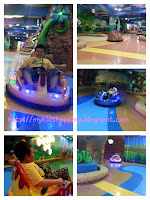 This is good giving children to explore and learn at the same time. 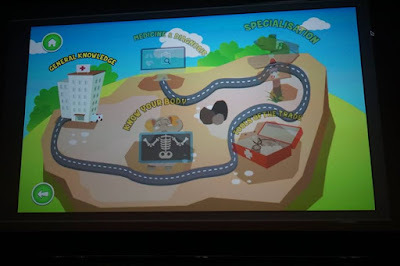 For example, in the Doctor's profession, it starts with general science followed by knowing your body, tools of the trade, specialization as well as medicine and diagnosis. 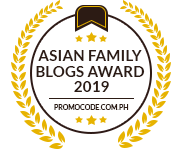 The content is designed with a series of interesting and mind-triggering questions to engage the children and help them to learn beyond the school's curriculum. 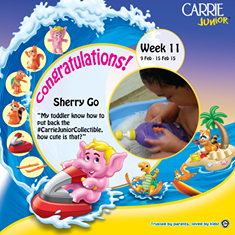 The 'Did You Know' section provides fun facts to help improve children's understanding of each profession too. 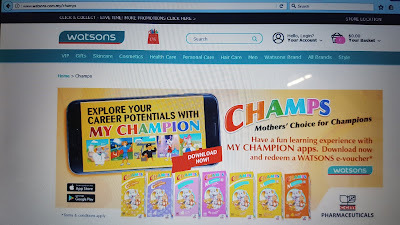 With this partnership, CHAMPS has the privilege to feature the exclusive Facebook contest where customers can win Virtual Reality set, special Champs promotion a Watsons and many more marketing activities to excite and reward the users. 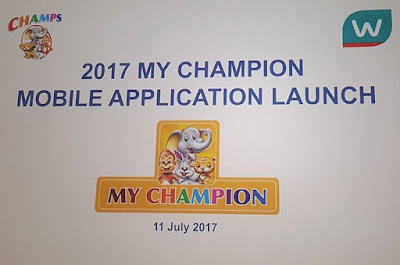 Furthermore, MYCHAMPION application will also be featured in The Star parenting section, Kuntum magazine plus school visits during the launch period. Watsons' vouchers have also been inserted in Kuntum magazine starting May 2017 until October 2017. 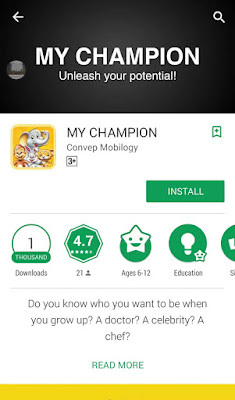 Unleashing a child's potential is key at a young age and a platform like the MY CHAMPION application facilitates that interactivity between parents and children in fun and educational way. 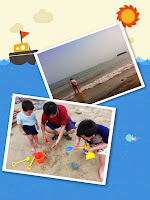 My sons bonding time, brothers playing exploring and learning. They are 6 years old and 11 years old. 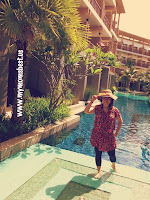 I also standby them to watch as I also wanna explore and learn. 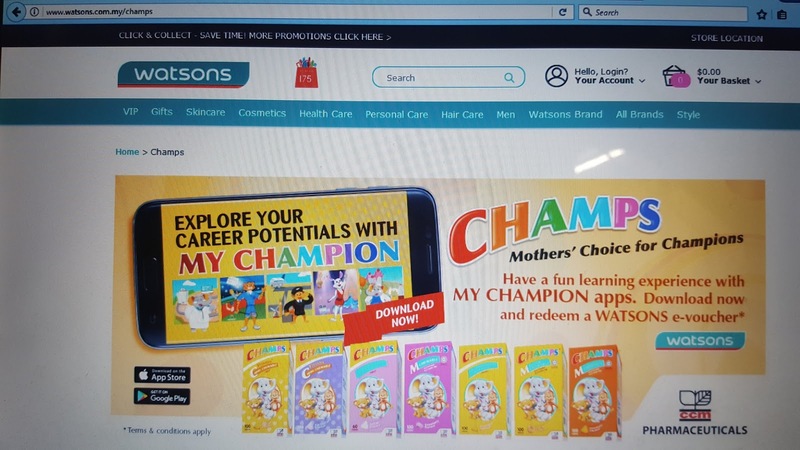 MYCHAMPION application users to engage with the application, ultimately benefiting from the e-vouchers that Watsons Malaysia will offer as a 'reward' at an online store. Adam pun suka main ni. Even dia 3 years old. 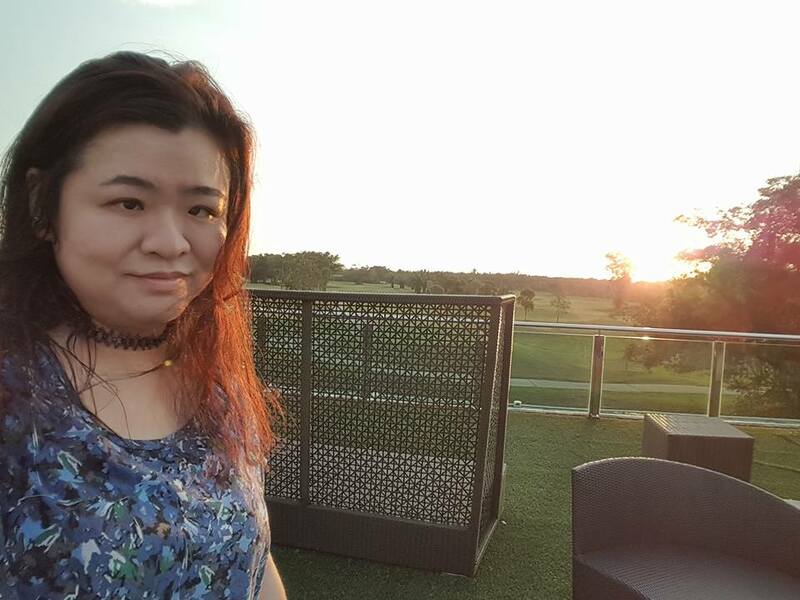 Sebab kalau salah klik, aps akan bagi tau jawapan yang betul dan ada info lg why jawapan tu. Selain tu, i happy la dapat Watsons voucher. hehehe. 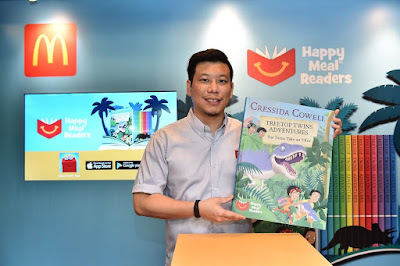 Masa sekolah dulu faveret ni! 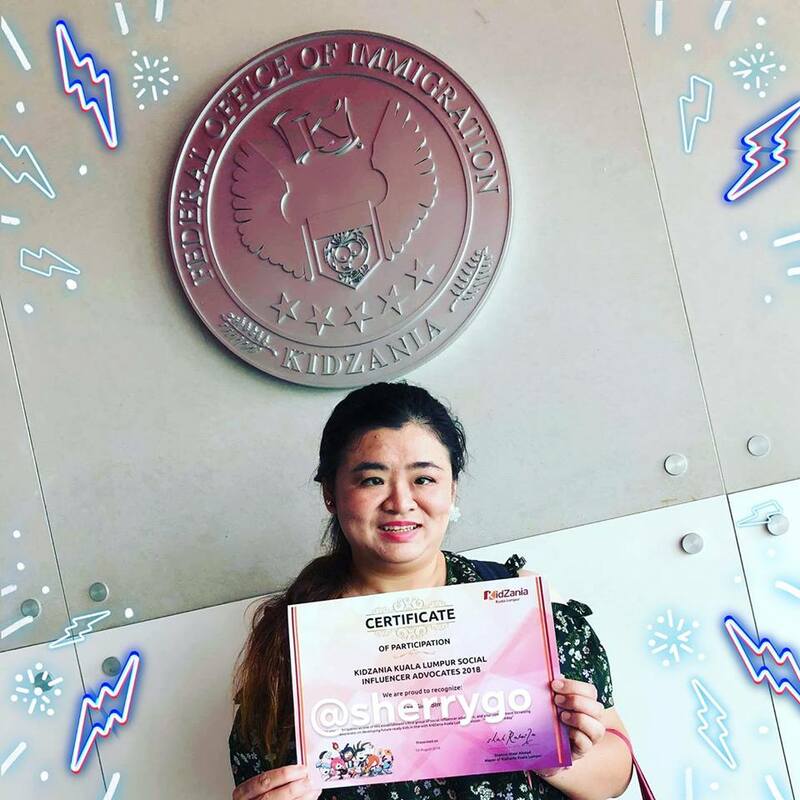 wowww dapat e-voucher... berbaloi juga jika mak bapak turut bermain aplikasi ini. A good apps. Will recommend to my cousin. 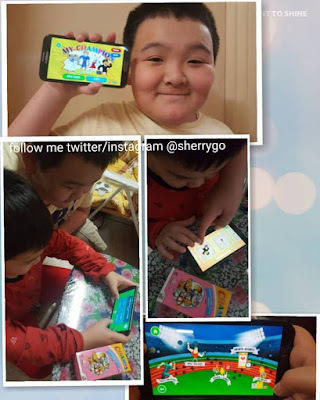 This is similar to Boost game app! Kalau menang dapat discount voucher semua. Would totally download this game for my niece.